℗ 1955 The Verve Music Group, a Division of UMG Recordings, Inc.
"... her artistry and musicianship have only improved, as have her accompaniment, material and arrangements." "... Holiday could still sing better than most, her sense of rhythm still mostly intact, her unusual timbre still there (perhaps even a bit more idiosyncratic with age) and still able to tell the story of any song. And what songs she was given for these sessions: there isn't a dud in the bunch." This 1955 collection of standards features a preponderance of ballads, putting the emphasis on Holiday's voice, stylings and her sensitive, intuitive interpretations. 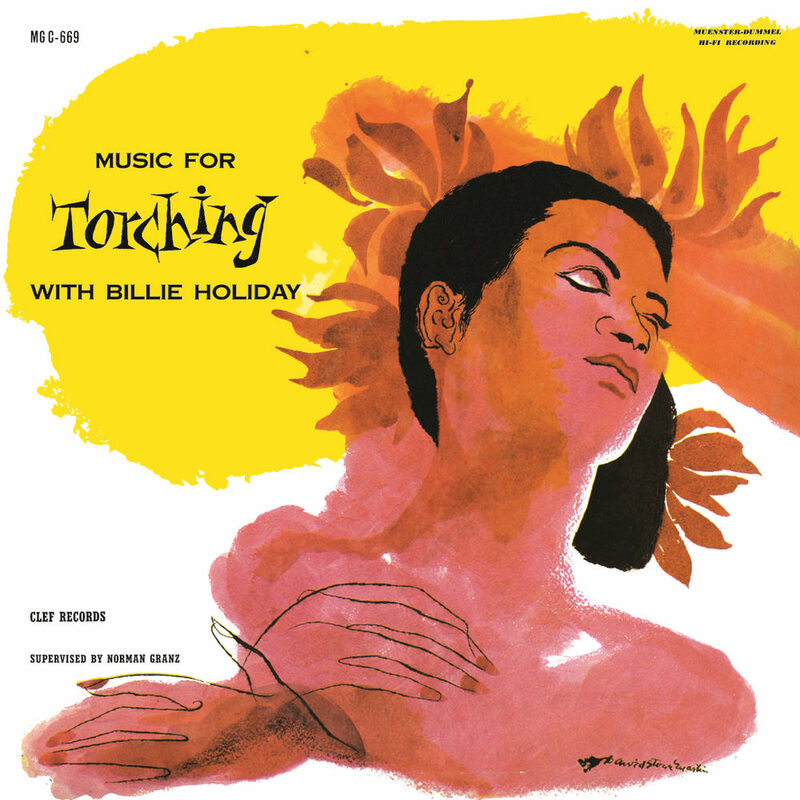 Among the session musicians backing Holiday are Harry “Sweets” Edison on trumpet and Benny Carter on alto sax.